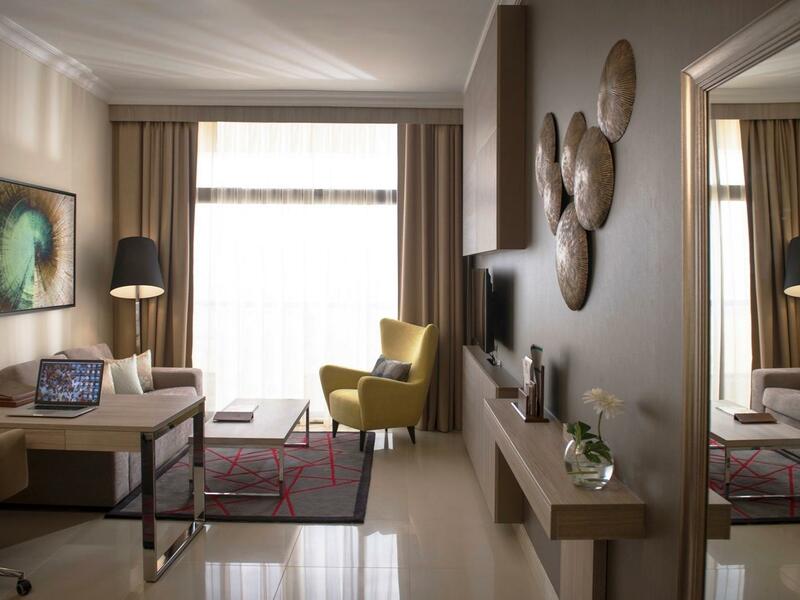 The Two Seasons Hotel & Apartments is a sophisticated oasis of tranquillity in the heart of vibrant Dubai. 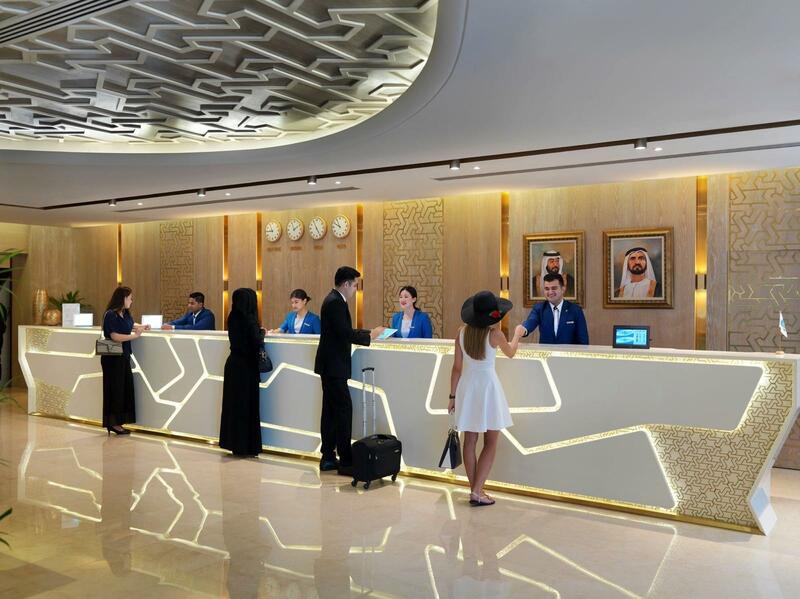 Situated on the main Sheikh Zayed Road, which runs from Dubai to Abu Dhabi, the Two Seasons is the ideal destination for families, business travellers, holiday makers and long-stay guests. 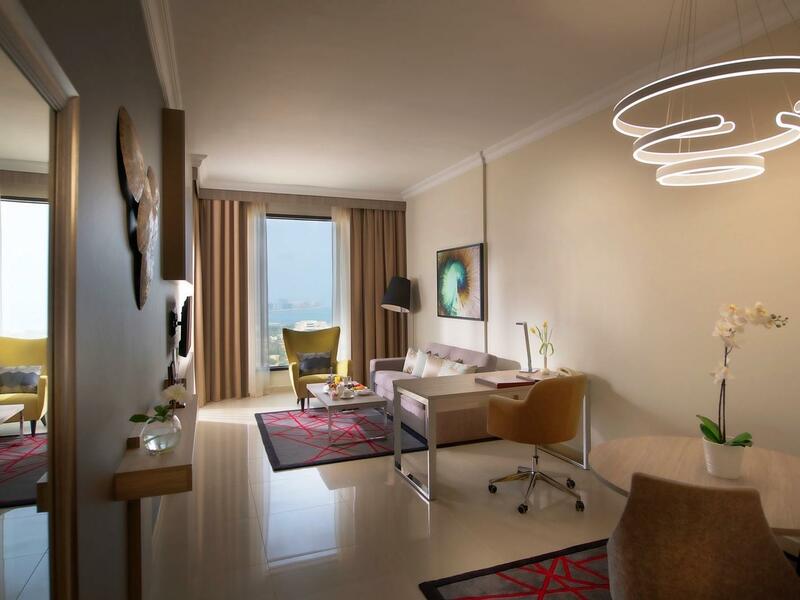 We offer a range of 1010 suites and apartments spread over 41 floors. As one of the few suite-only hotels with room service in Dubai we promise our guests the comfort of home in a relaxed setting. The location of the Two Seasons is second to none. Set among the towering skyscrapers, upscale shopping malls and vast choice of restaurants and business facilities of the city, this well-appointed hotel is also only minutes from the fabulous Palm Jumeirah beach.